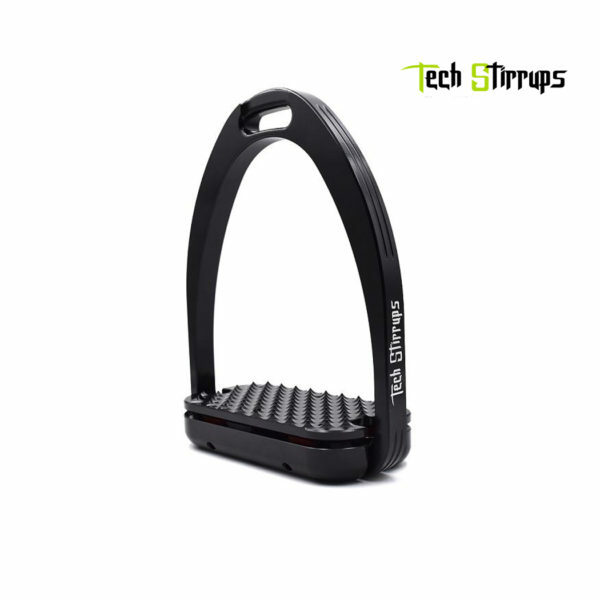 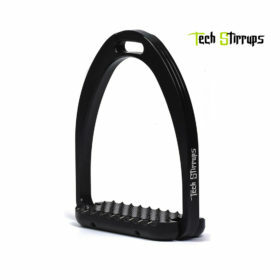 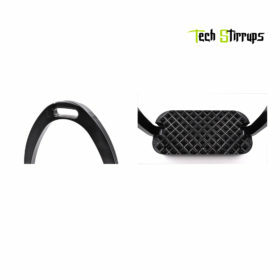 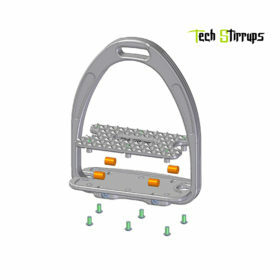 Tech Stirrup Aphrodite Plus Dressage Stirrups are shock absorbing stirrup irons that allow freedom of movement and let the rider communicates with his horse in an incomparable way, while maintaining greater stability. 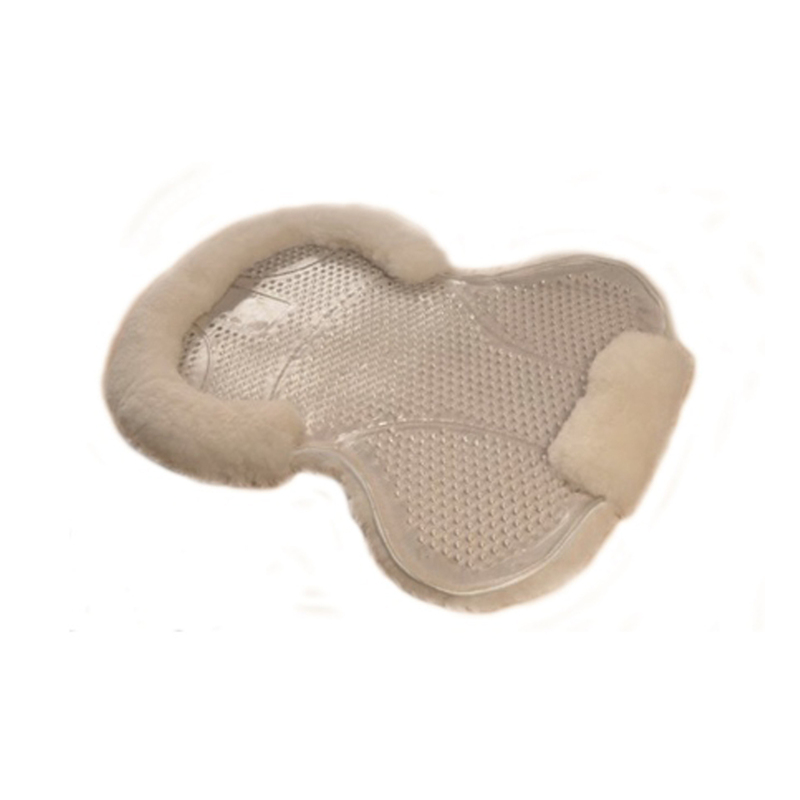 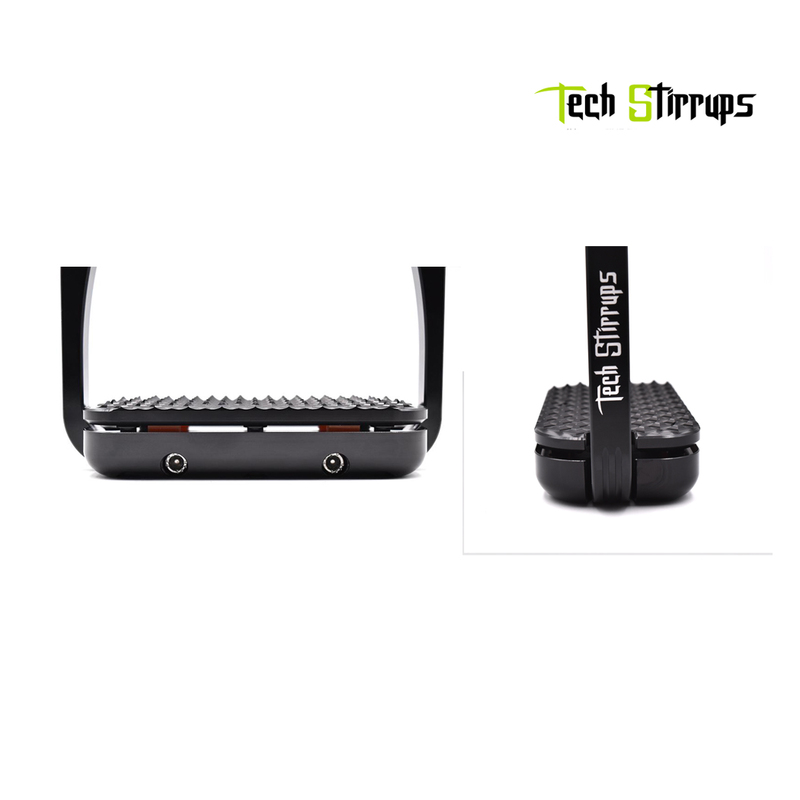 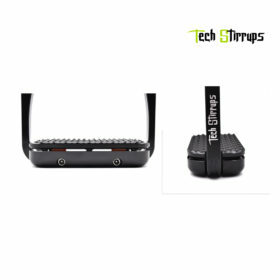 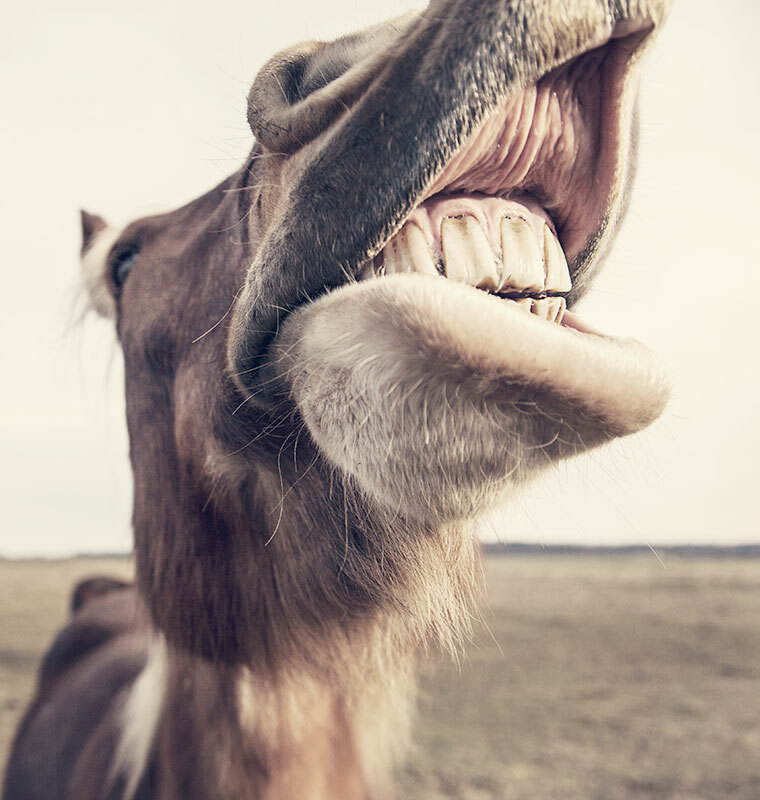 Moreover, it increases the feeling of comfort during use. 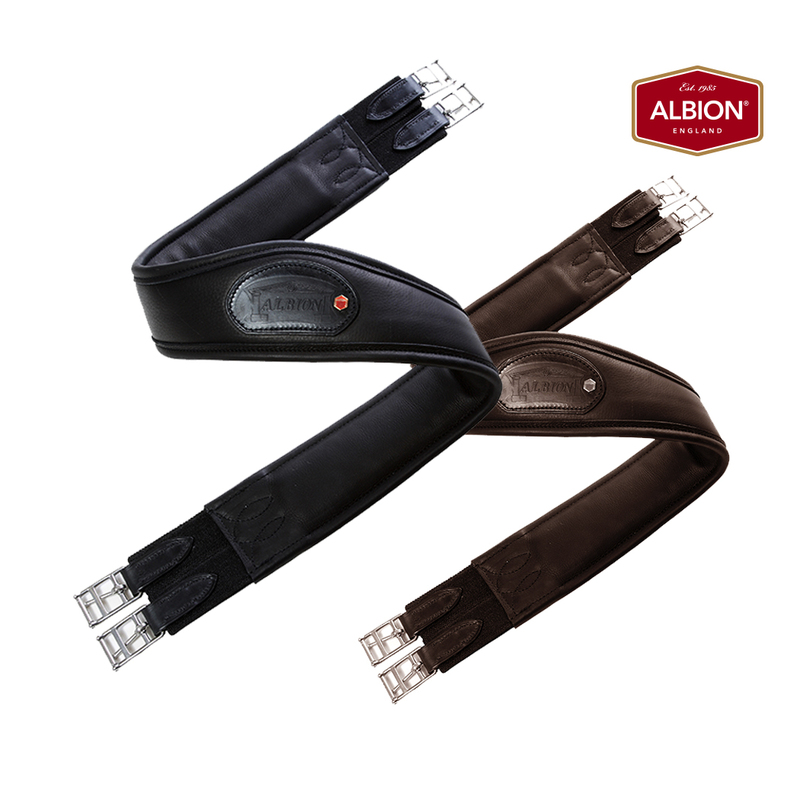 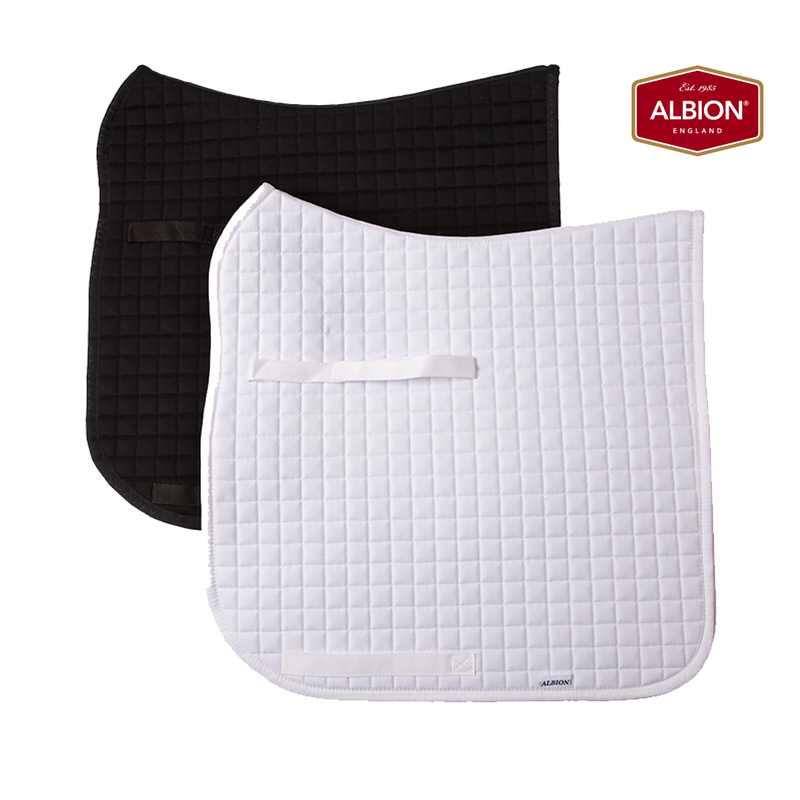 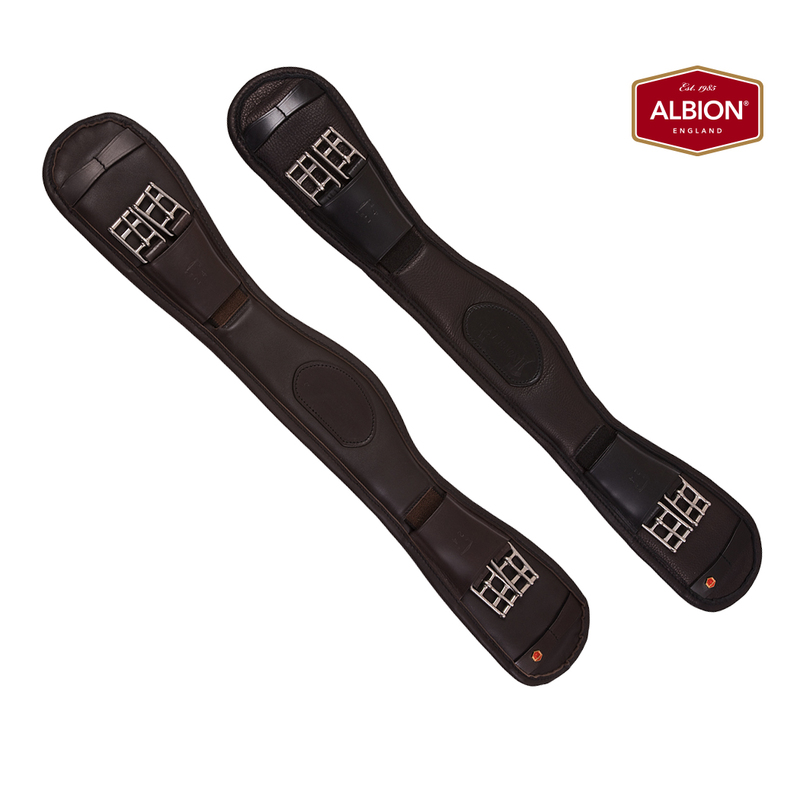 The Aphrodite Plus stirrups have been designed in such a way that the weight of the stirrup is concentrated in the tread area and the tread grip itself has also been designed to allow for perfect grip. 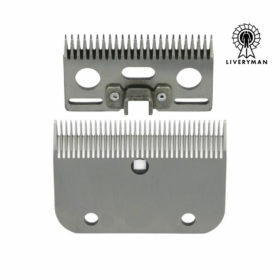 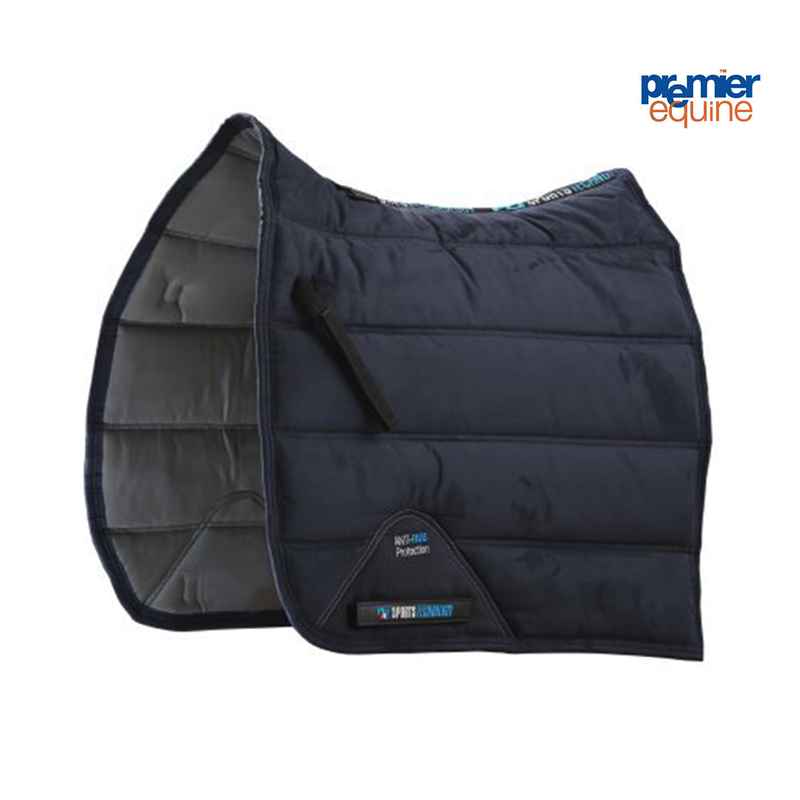 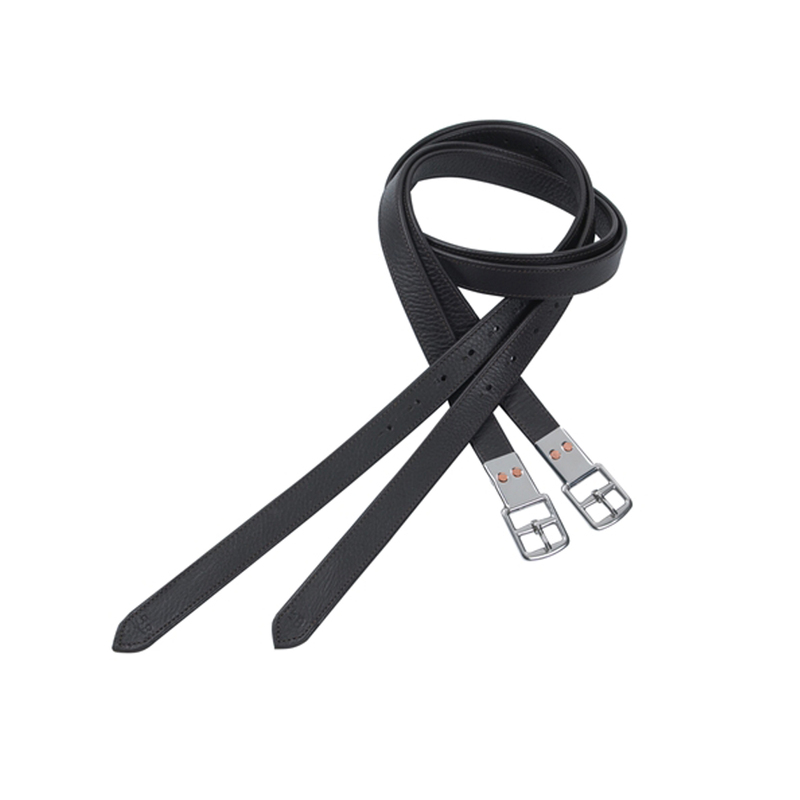 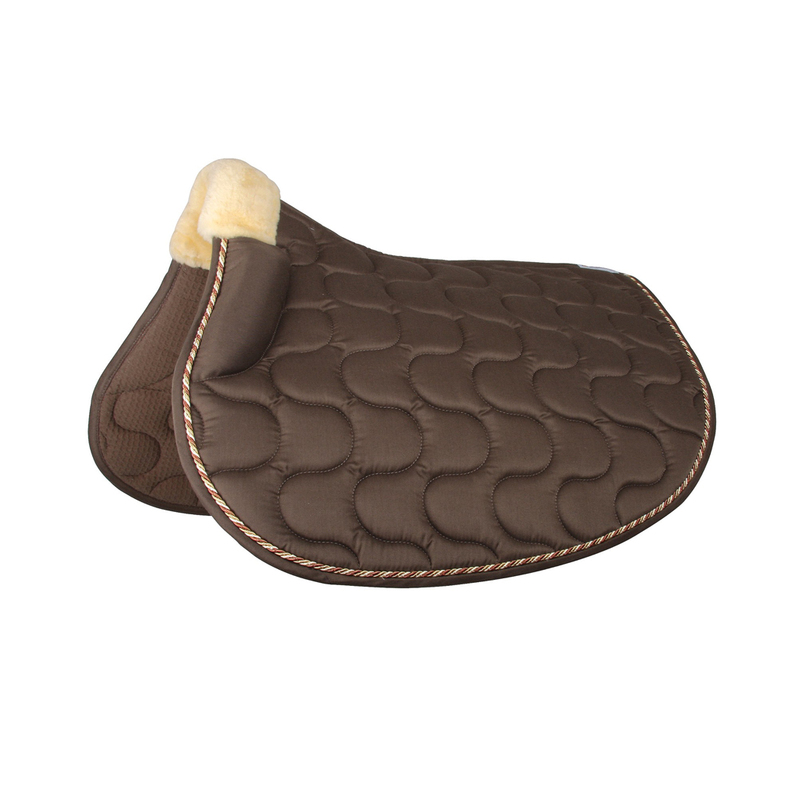 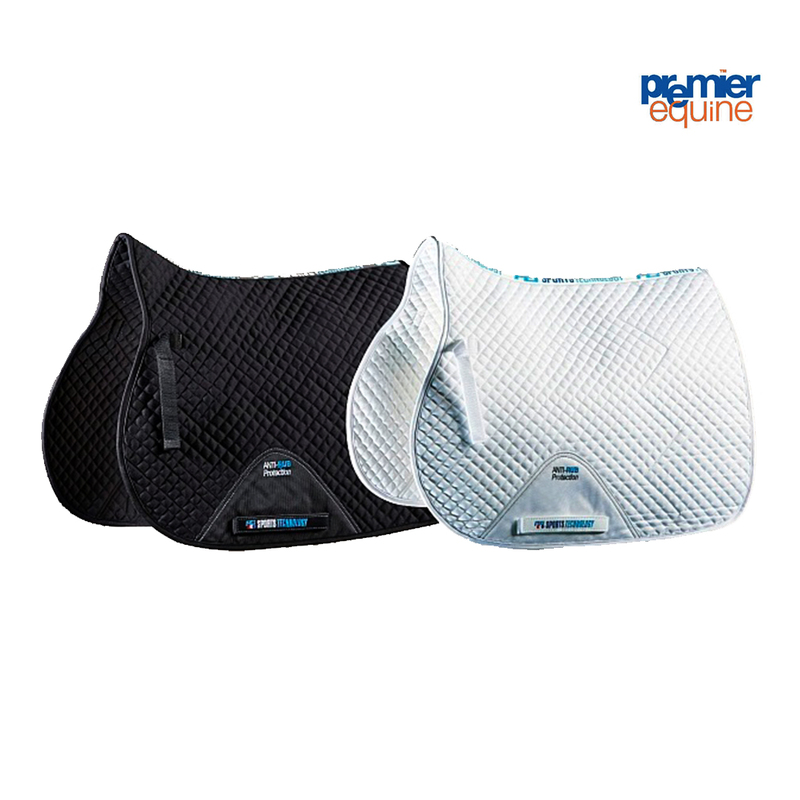 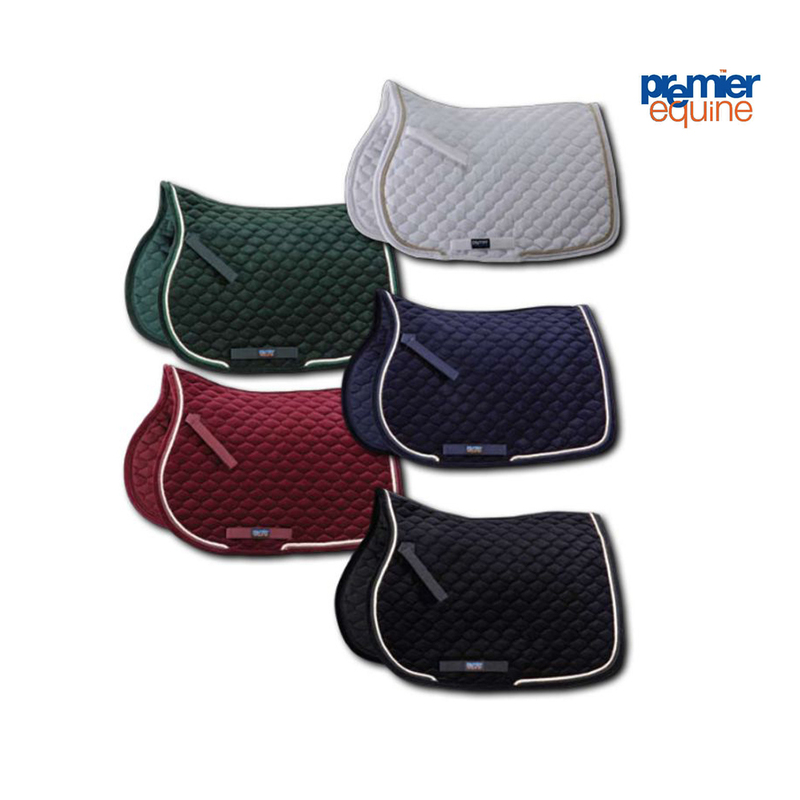 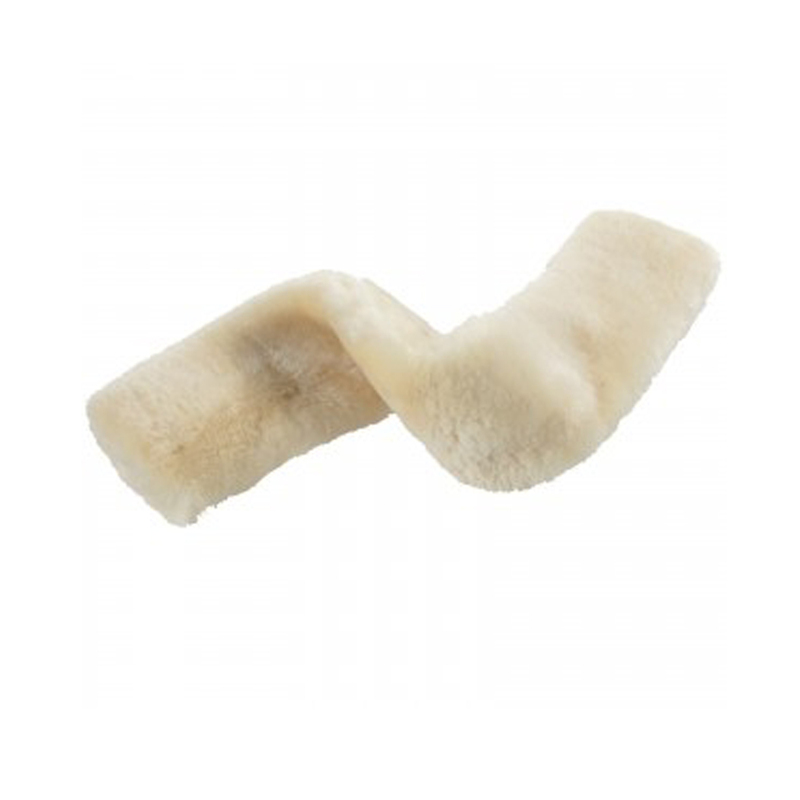 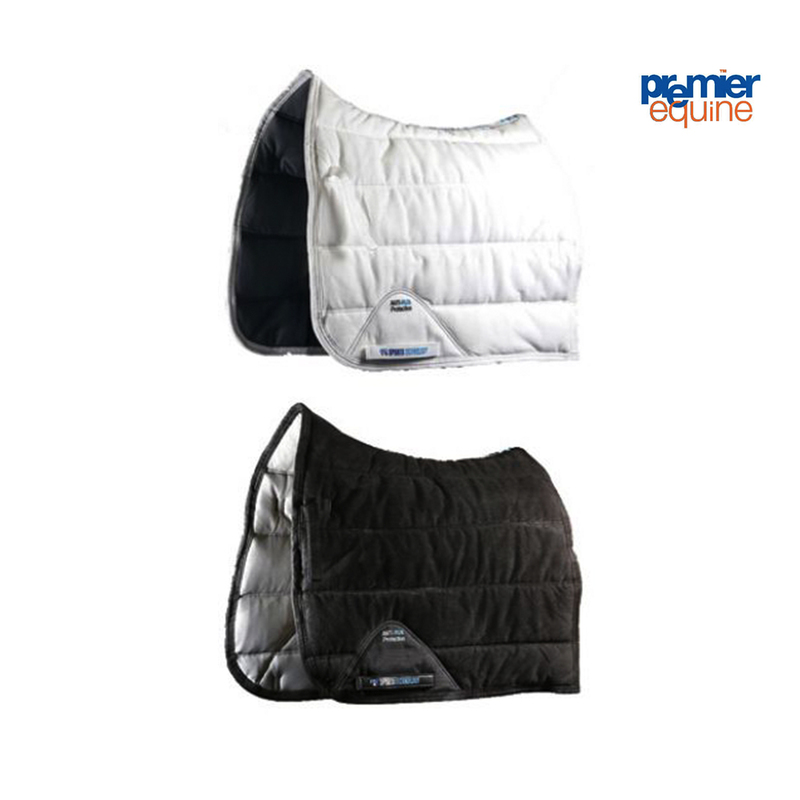 The stirrup leather slot conformation ensures stirrup position is maintained and not easily lost.